In arguably one of the most stacked bills I've ever gotten to attend back in August of last year I had the pleasure and misfortune of seeing Amenra open for Converge and Neurosis. Pleasure because Amenra absolutely crushed Warsaw Concerts in Brooklyn; misfortune because my friend and I ran late getting to the venue and only got to see about two songs from Amenra. Saint Vitus quickly sold out of tickets for the July 3rd show months ago, so I found myself resigned to missing them this time around as well. I was absolutely thrilled when I saw that a ticket became available the morning of the show. Statiqbloom were a huge surprise for me. I have been listening to a lot of more industrial / electronic sounding metal lately, and this is the sound Statiqbloom primarily occupy. It is an area I'm a little bit in the dark on, but I really enjoy. They were an absolute sensation to see live. Pulsing strobes fit perfectly with the intense electronics. I am excited to see more of them in the future, and I am thrilled with the photos from their set. 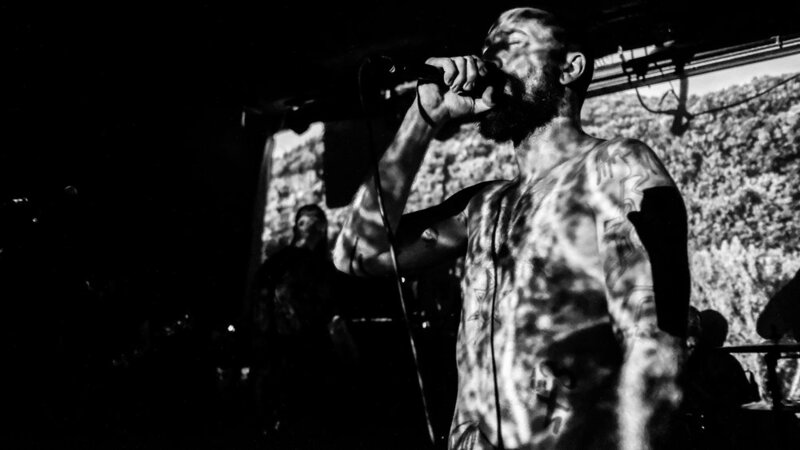 The post-metal genre is definitely a space that has been overrun with an immense amount of artists that can execute the formula, but leave a lot to be desired. 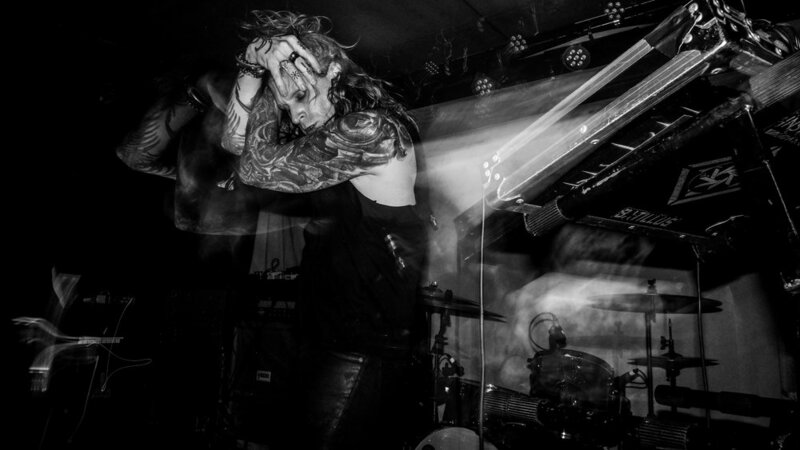 Amenra flawlessly executes the post metal form while carrying a weight, or gravity that can only be summed up as supreme sincerity. These guys are artists at the top of their game. 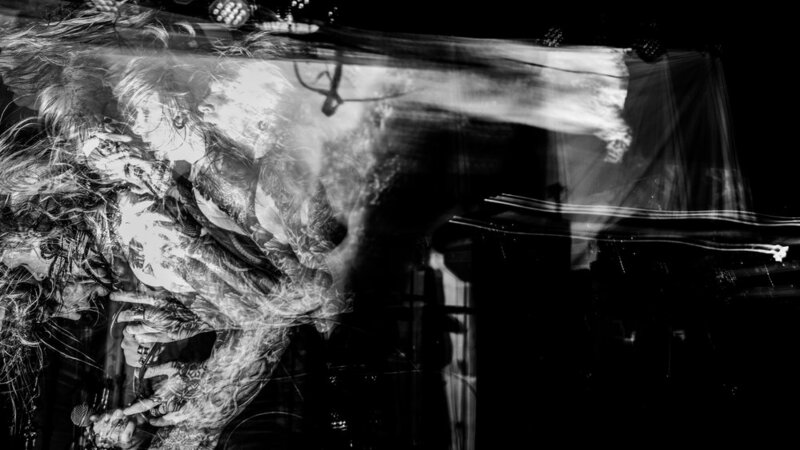 Being labelled as an "opener" for bands like Converge and Neurosis is a complete misnomer; Amenra are easily heavy weights in the same realm, true peers to titans. I am so happy to have been able to be there to document one of their performances.